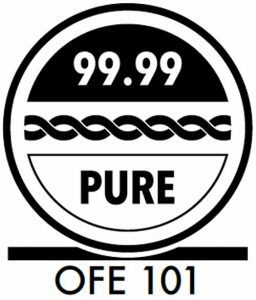 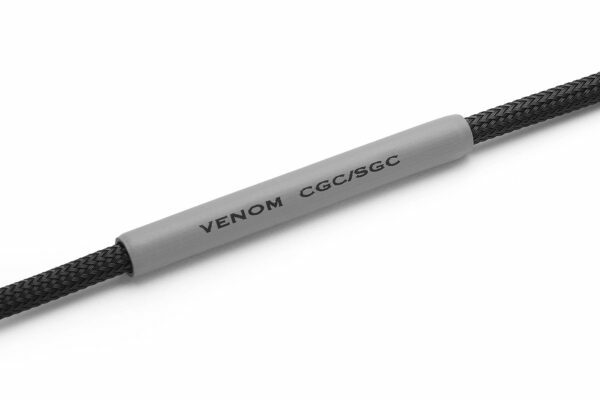 The VENOM HC was designed using Shunyata’s exclusive DTCD® measurement analysis. 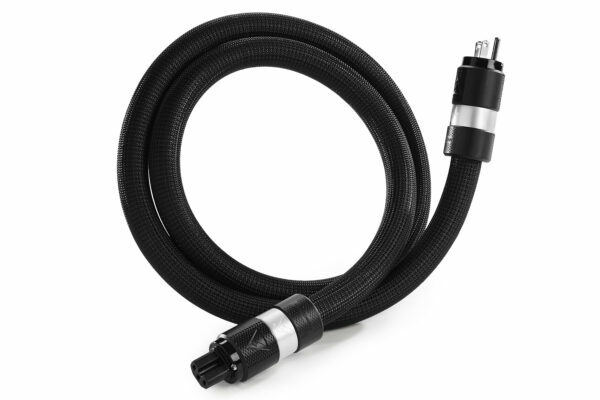 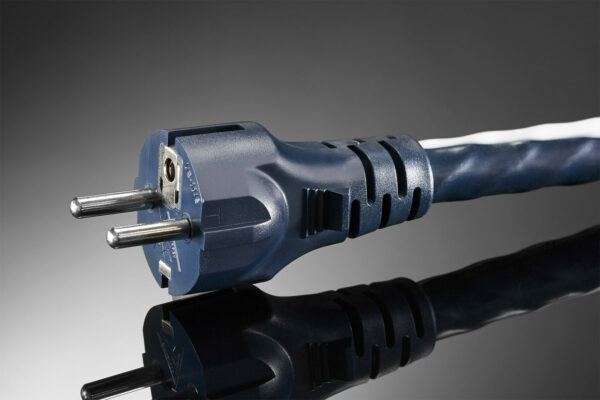 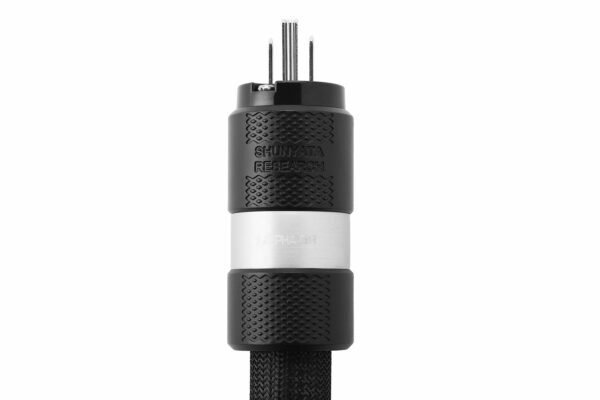 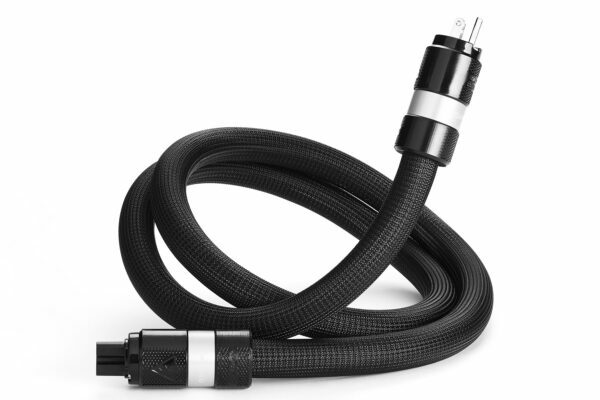 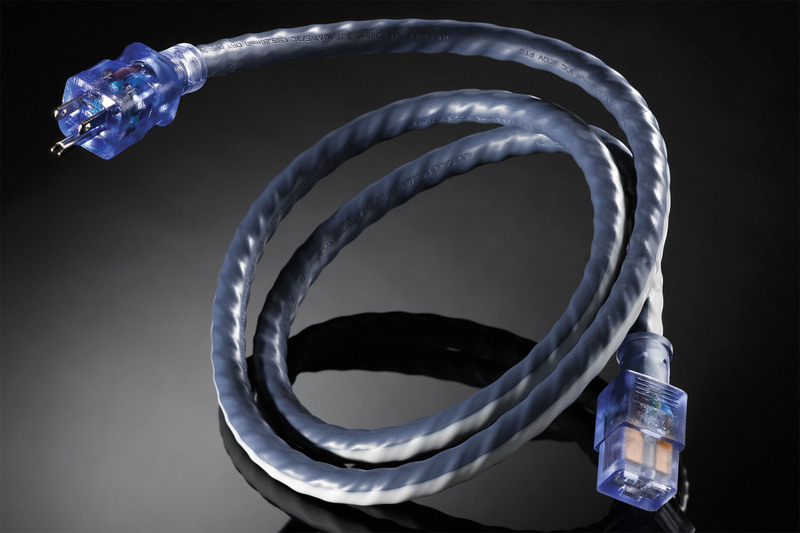 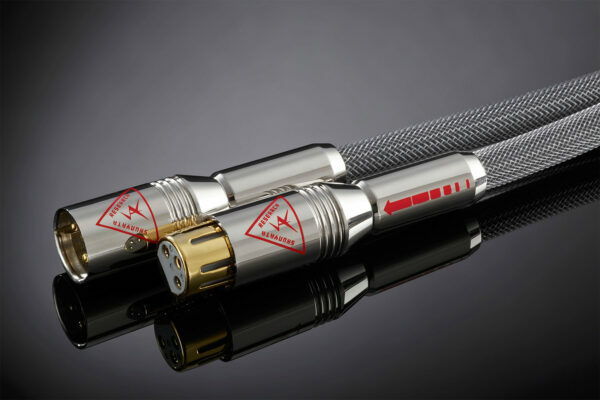 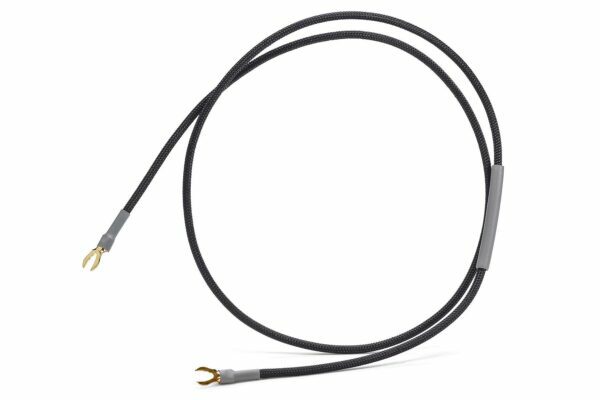 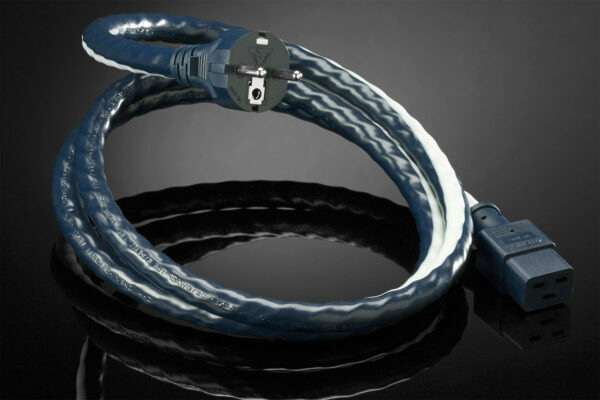 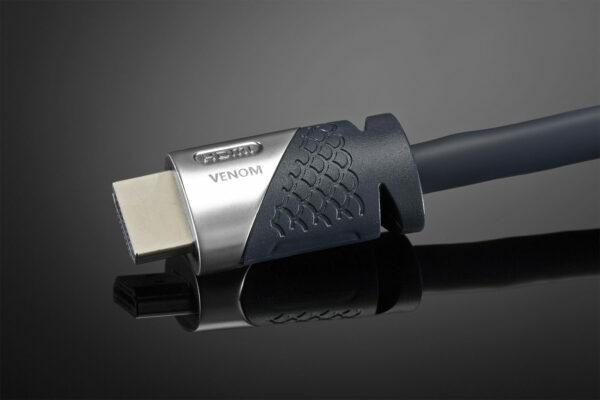 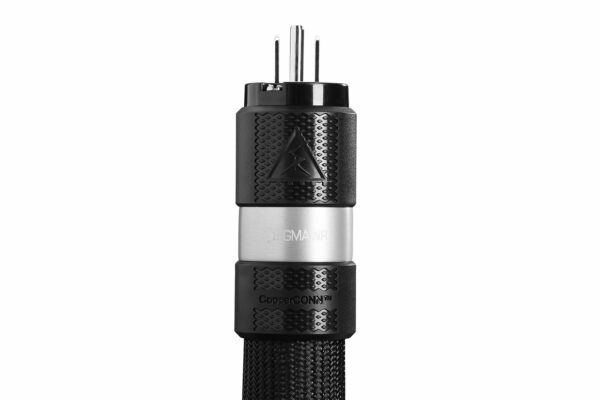 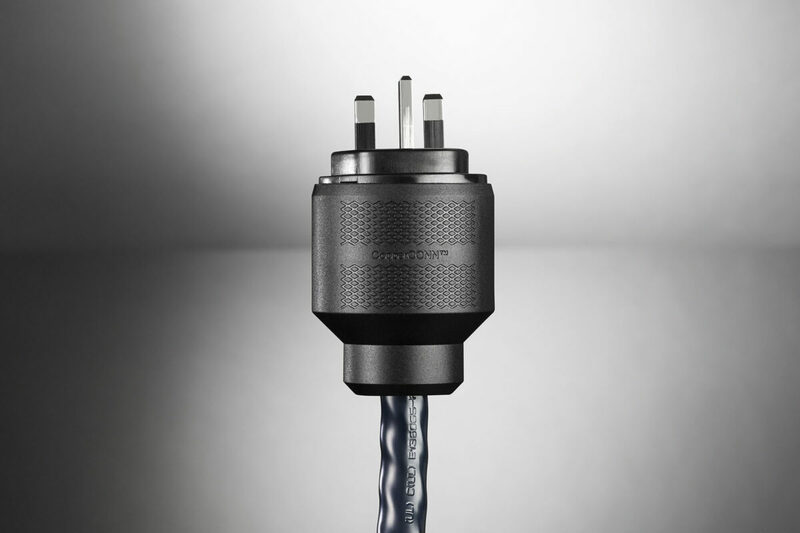 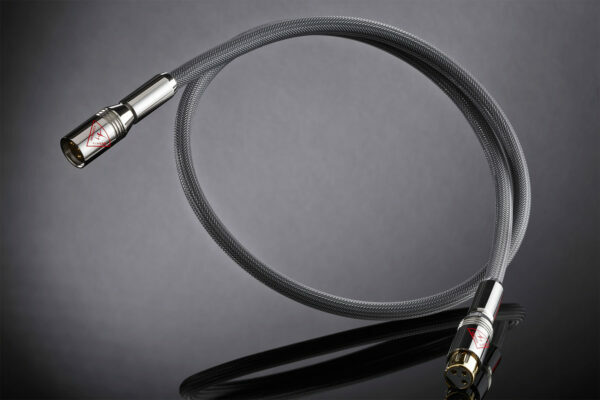 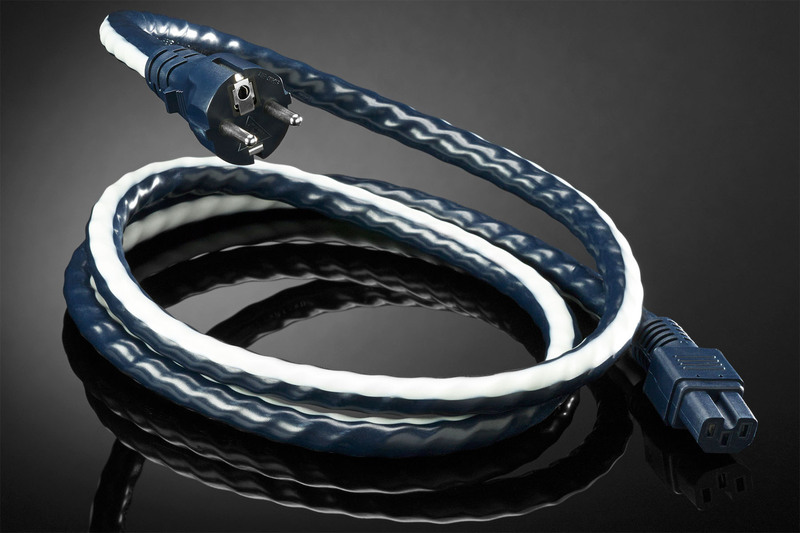 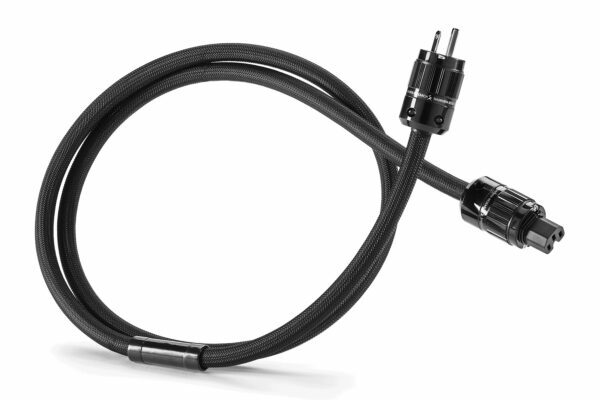 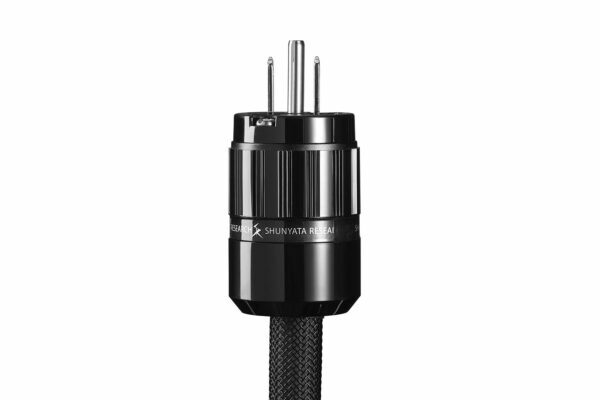 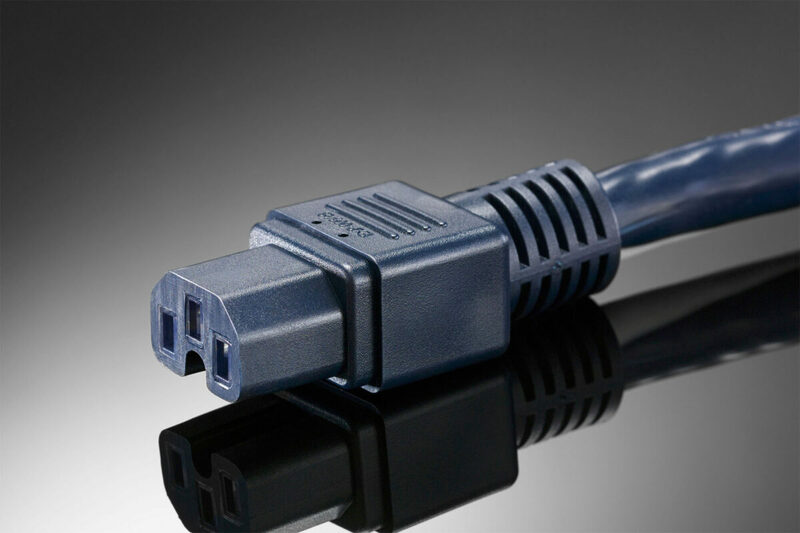 The VENOM HC is similar in appearance and construction to the VENOM-3, however new custom molded connectors were designed to accommodate the significantly larger conductors. 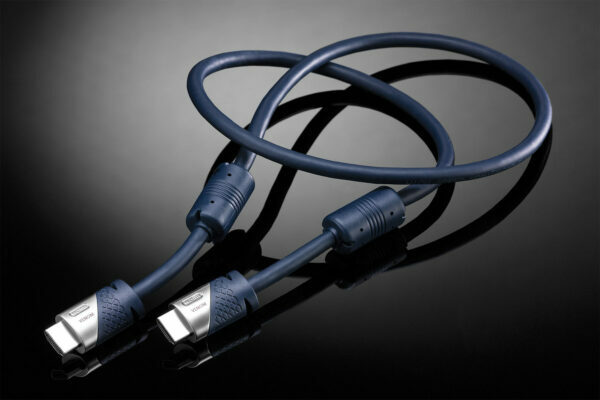 The massive molded AC connectors showcase the internal termination quality and heavy gauge solid brass contacts. 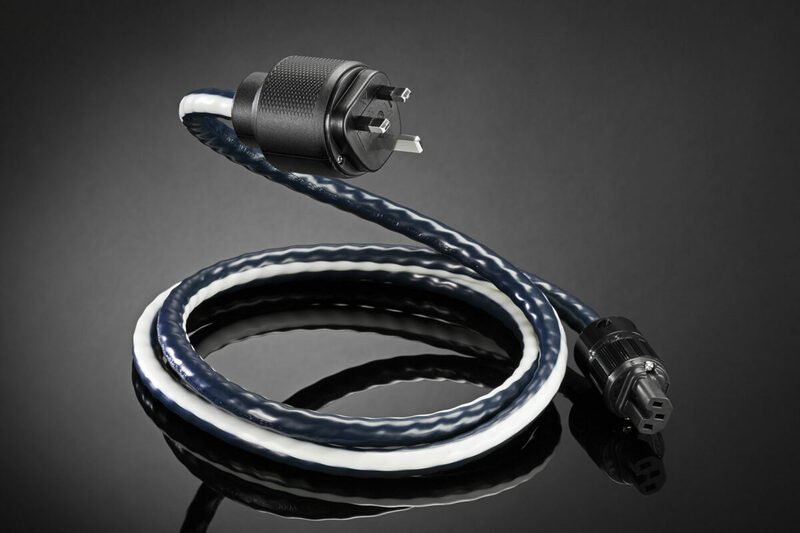 The outline of the VENOM HC’s massive, spiraling OFC conductors can be seen under the extremely flexible dark blue outer jacket. 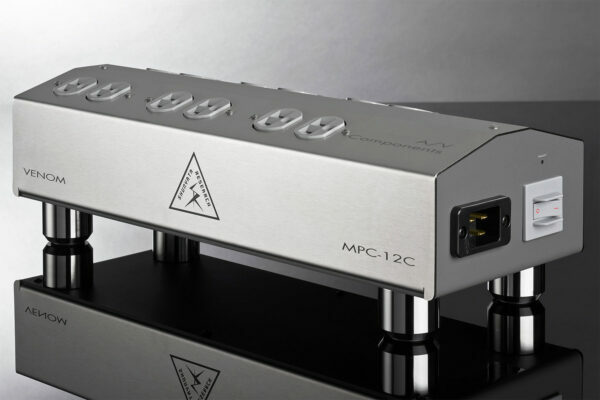 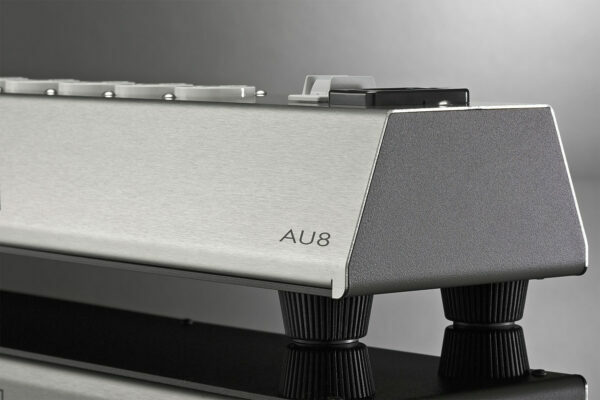 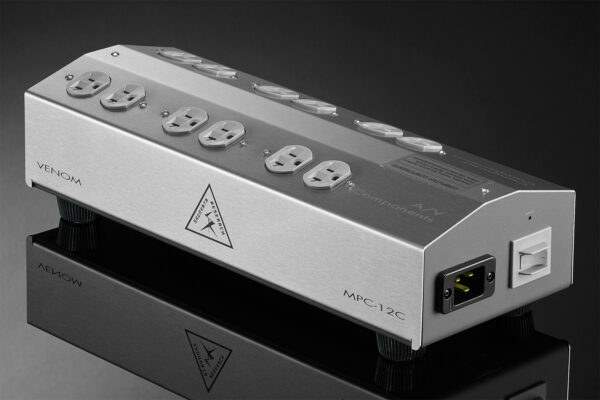 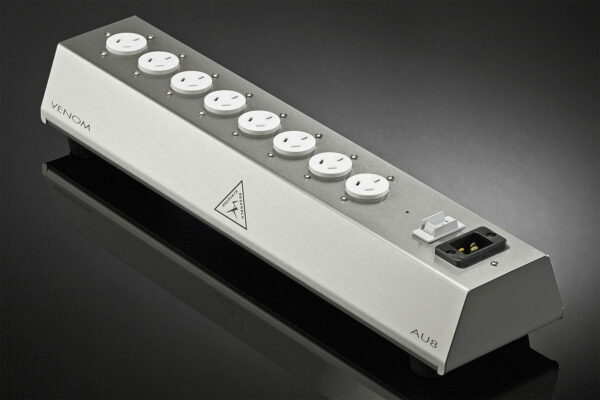 While the VENOM-3 is ideal for higher-end source components and the VENOM-3 performs exceptionally with lower cost peripherals; the VENOM HC is the heavy-hitter of this triad due to its ability to deliver massive current to power conditioners (such as Shunyata’s own HYDRA and VENOM PS8) and to the world’s most power hungry amplifiers.